Greg Gordon of the McClatchy newspaper chain did an AMAZING write up of the dental mercury issue and recent FDA / HHS scandal entitled “Health officials kill proposal to curb mercury dental fillings”. 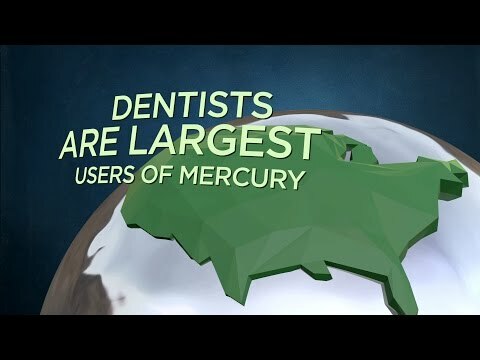 Senior U.S. health officials have squelched a Food and Drug Administration proposal that for the first time would have curbed dentists’ use of mercury – one of the planet’s nastiest toxins because it attacks the central nervous system – in treating Americans’ decayed teeth. The proposal, approved by top FDA officials in late 2011 and kept secret since, would have told dentists they should not use mercury fillings in cavities in pregnant women, nursing moms, children under 6 and people with mercury allergies, kidney diseases or neurological problems. It also urged dentists to avoid using fillings that contain mercury compounds in any patient, where possible. The whistle blower document the article references is discussed in our documentary, “Evidence of Harm” by IAOMT attorney, Jim Love.